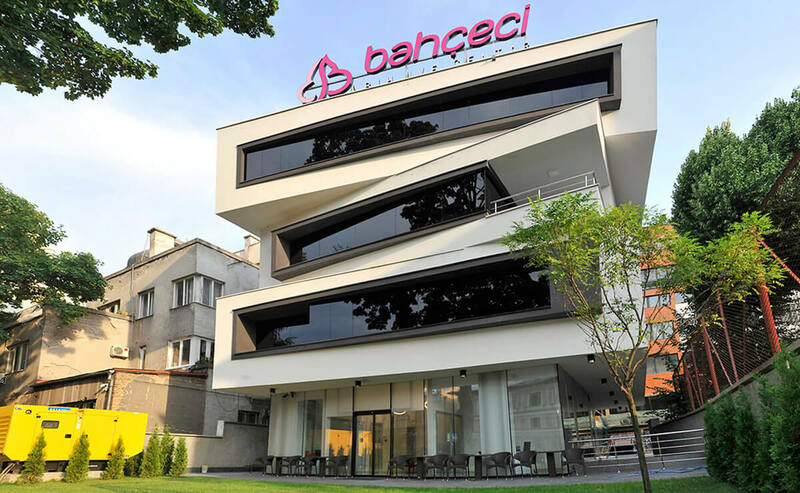 Bahçeci Bosnia and Herzegovina IVF Centre provides services since June 2012. 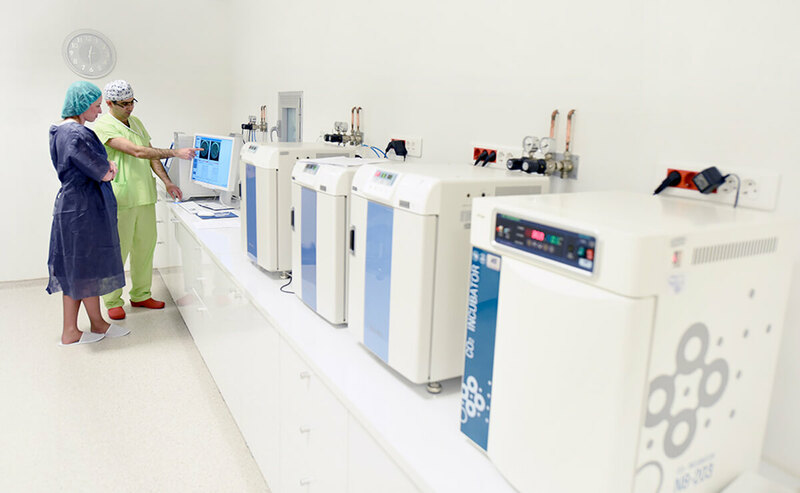 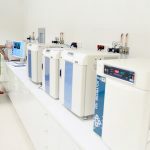 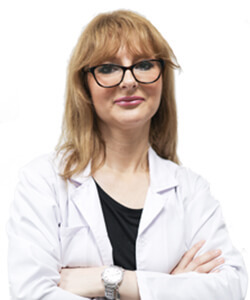 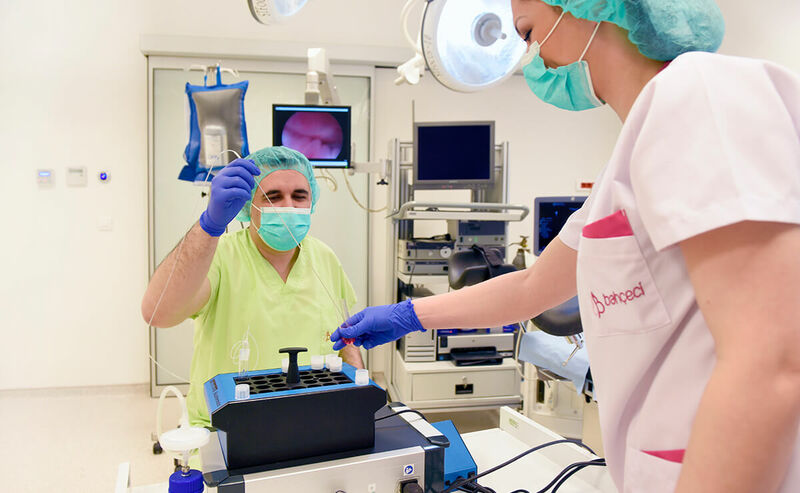 Sitting on a 600m2 lot, Bahçeci Bosnia and Herzegovina IVF Centre is the first modern IVF centre in the Balkan region which has the Embryoscope ™ device, and which performs PGD testing. 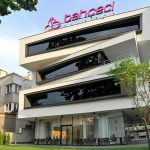 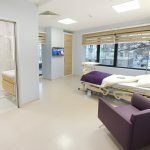 Bahçeci Health Group has combined its broad experience with world-class technological infrastructure in its second centre in the Balkans. 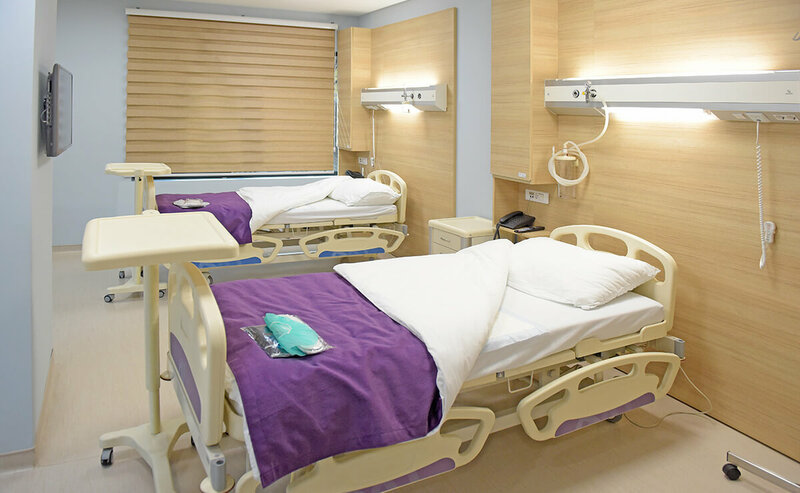 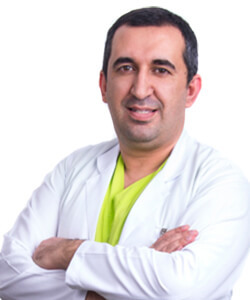 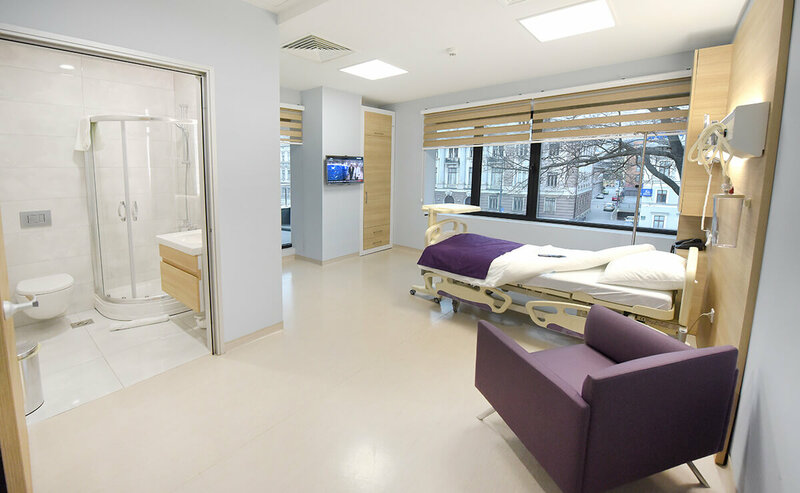 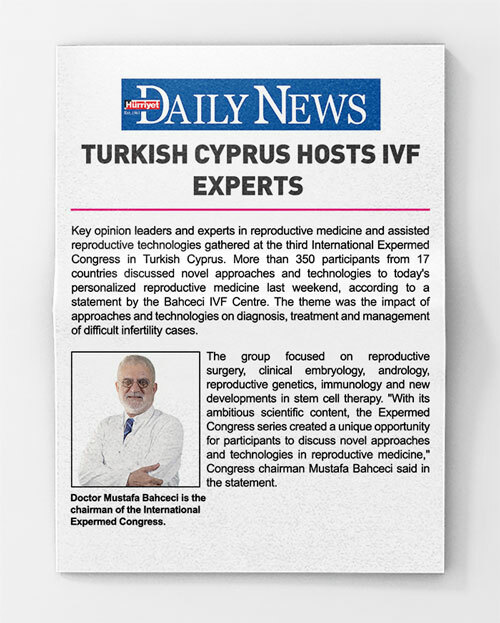 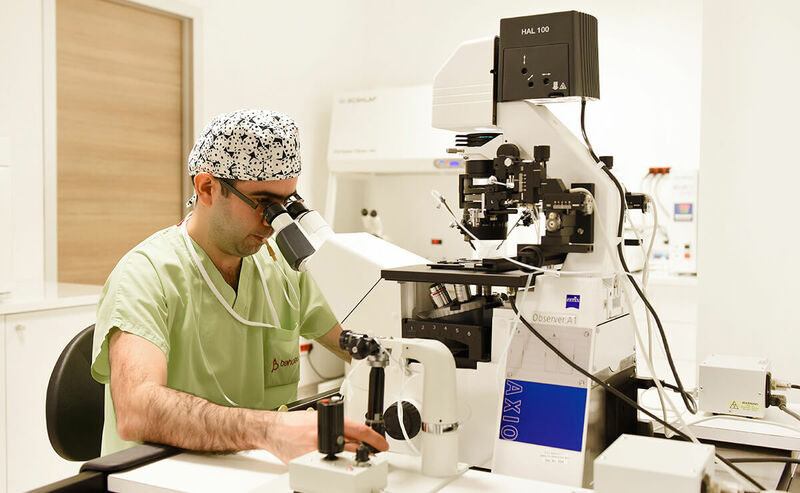 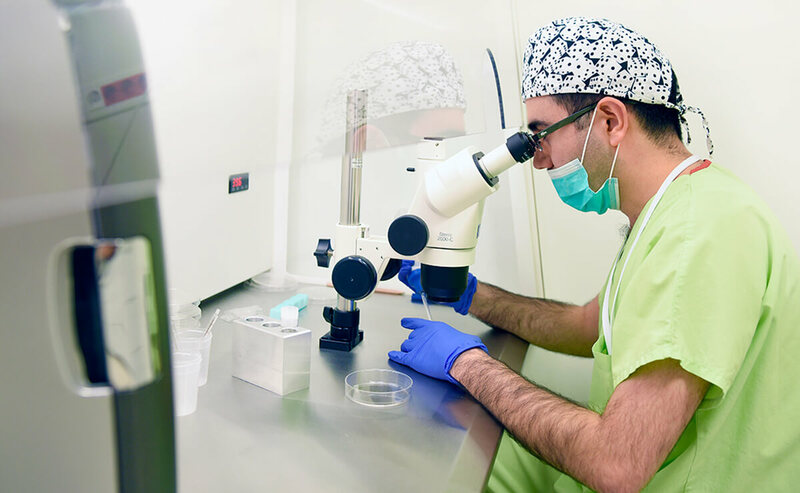 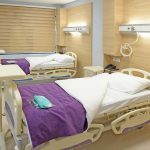 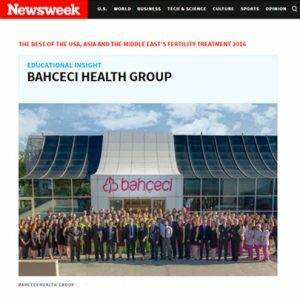 Bahçeci Bosnia and Herzegovina IVF Centre has state-of-the-art embryology laboratories, ultrasound devices, labs, operating rooms, and a total capacity of 8 beds.